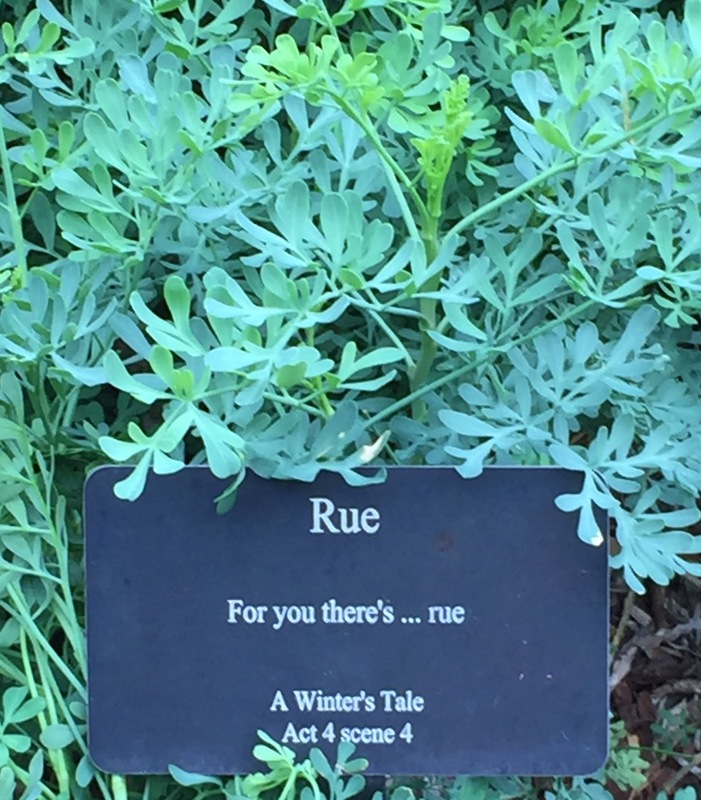 We often overlook what’s in our landscape when serendipity is right under our nose. 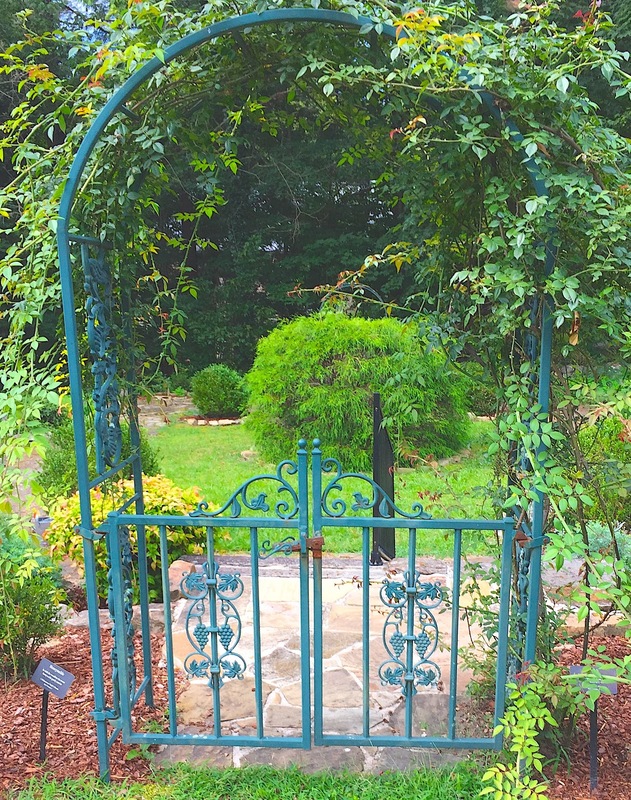 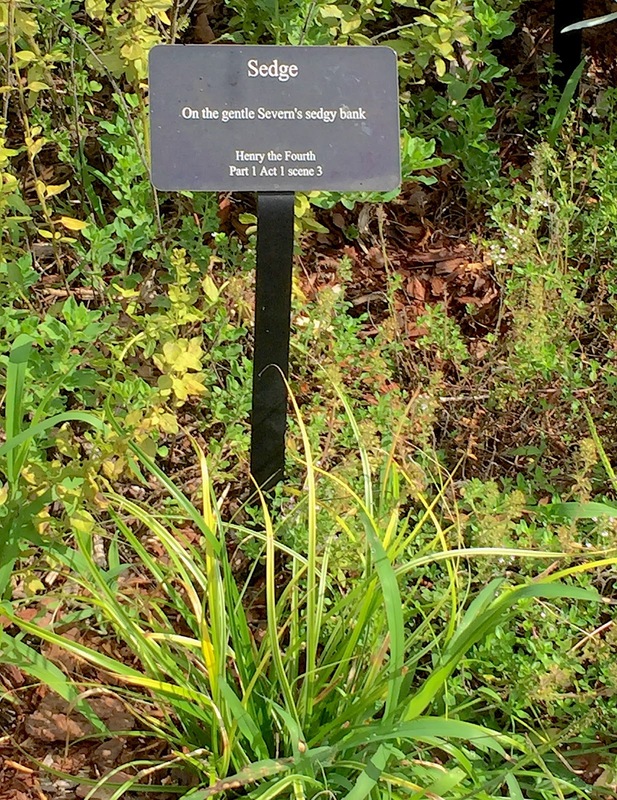 Today I discovered a garden my botanist friend, Vickie, had told me about that she passes on her walks for exercise four or five times a week: the Shakespeare Garden here on the campus of the University of the South at Sewanee, Tennessee. I'd never heard of a Shakespeare Garden and was surprised by the number of them that are cultivated on campuses of universities and in public parks and gardens throughout the U.S. As a poet and an advocate of poetry, I decided to visit the garden sponsored by the local garden club, a small haven that provides a place to sit on a rock bench and contemplate some of the words of the English bard who’s reputed to have loved gardening. The photographs in this blog are only snaps of a few plants in the Shakespeare Garden on Tennessee Avenue that are well tended and carry out the theme of some of Shakespeare’s plays. 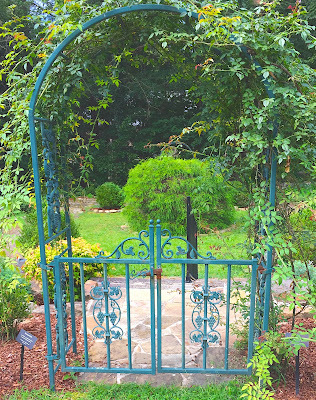 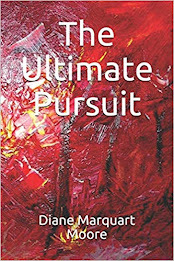 Space in a blog permits inclusion of only a few of those plants that inspired the gardeners, but I was drawn to many of the herb plantings since herbs seem to be among the plants that deer don’t feast on here on The Mountain…and, I might add, we have a straggly garden at our back door. 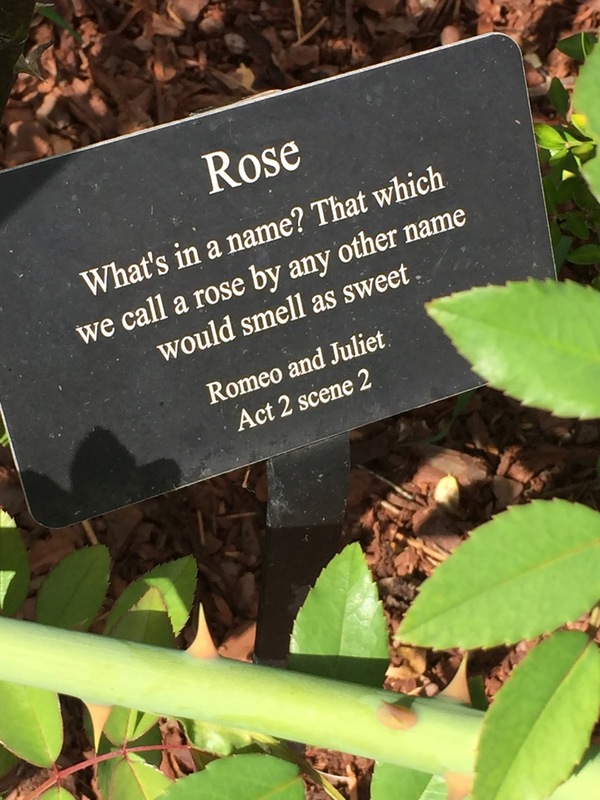 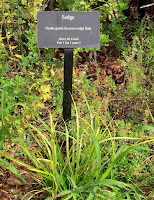 For those visitors to the garden on the University of the South campus who aren’t familiar with Shakespeare’s flower citations, placards with brief quotations and identifications of the plays that mention the particular plants have been placed at the base of plantings.